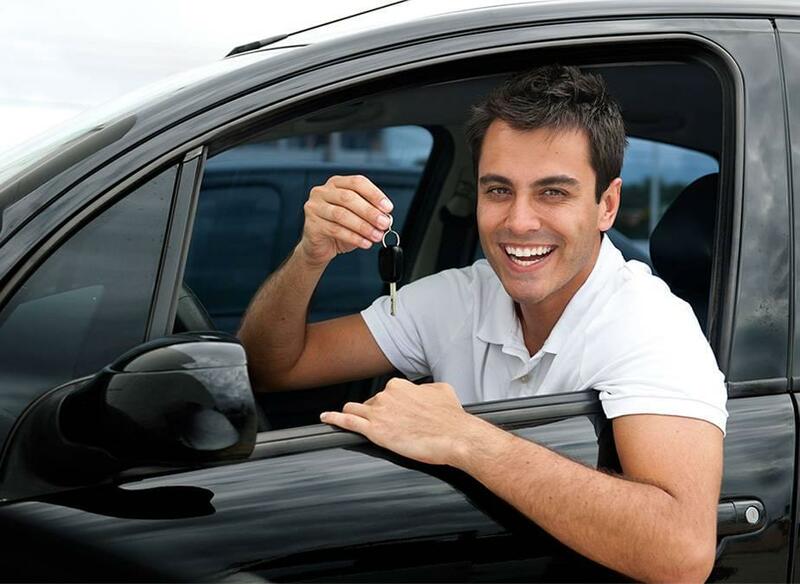 If you live in the Seattle, WA area and have been turned down for a car loan in the past, don’t worry – CarHop will work hard to get you approved and on the road, even if you have bad credit. We’ve been serving the Seattle area since 2007. Great CS. Dante and Jeff took good care of me. They worked hard to get me in the car I wanted. They were respectful, helpful and persistent. Love my car! They found a way to get the deal done. 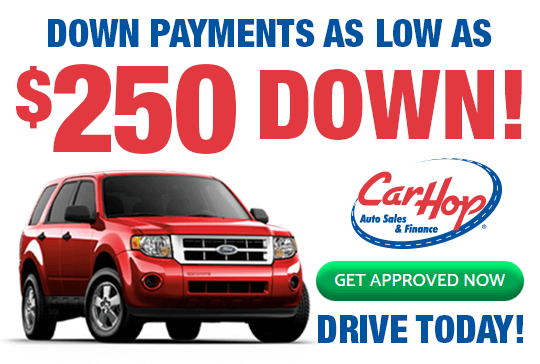 Friendly and fast service I am very pleased with my experience at Car Hop. Why Buy a Used Car Instead of Using Seattle Public Transit? They can work, but there are reasons why most residents would prefer looking at used car sales instead of relying on other options. ST Express buses travel between major points of interest and make limited stops along the way, but using a bus instead of even a cheap used car feels very inconvenient, especially since some routes run only during the busiest commuting times. The Light Rail is a nice idea, but there’s only a single line running between Angle Lake and the University of Washington. As such, this isn’t really a good option for making your way around the city, and you certainly won’t be making it out to Bellevue. Worse yet, it takes 48 minutes from end to end. The South Lake Union line only opened in 2007, so we only have one segment of the Seattle Streetcar. It runs from the South Lake Union neighborhood to Seattle’s vibrant downtown, which sounds impressive until you realize it only covers 1.3 miles – that’s less than a half-hour walk. Streetcars only run until 9 pm through most of the week, and only until 7 pm on Sundays and holidays. There’s no denying that the Seattle Center Monorail is one of the city’s most prized landmarks — in fact, it was the nation’s first full-scale commercial monorail system. Of course, it’s more of a tourist destination, and commuting is made tricky since the monorail doesn’t current accept ORCA, Debit/Credit, or Sound Transit cards. The Amtrak line runs north towards Lynnwood and south towards Renton. If you’re heading out on a longer journey, Amtrak trains are ideal, although you’ll also find fares very expensive. Unless you’re on an unlimited budget, pre-owned cars are a better idea. Greyhound buses are more economical than Amtrak trains, but that comes with its own price. Expect cramped seating and buses that often feel woefully outdated. When you arrive at your destination, you’ll probably find yourself outside the city center, too. 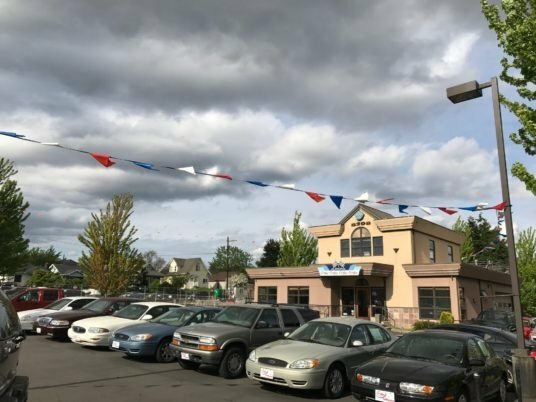 Owning your own car makes sense, and Buy Here Pay Here financing, a great warranty, and a Satisfaction Guarantee all make CarHop an exceptional place to check out used cars for sale in Seattle. Contact us today to learn more.